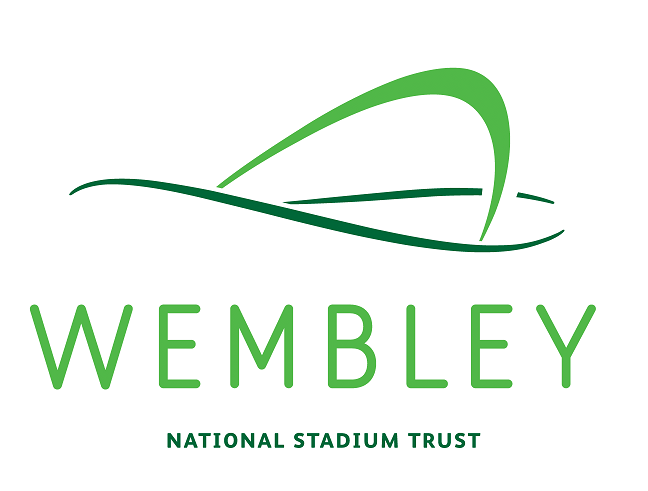 The NLT is pleased to announce an exciting new partnership with Wembley National Stadium Trust. The Trust has granted us £100,000 for a pilot programme to help develop women and girls football opportunities at National League clubs. The programme will last for a year, with community projects delivering 30 weeks of continuous activity. These range from after school clubs, to open age sessions, walking football and futsal. They include work in a youth offenders institute and HMP Askam Grange. The aim is to get more women and girls playing the game, and to use its power to inspire volunteers, create coaches and help get women’s lives back on track. This includes the training of new female coaches. 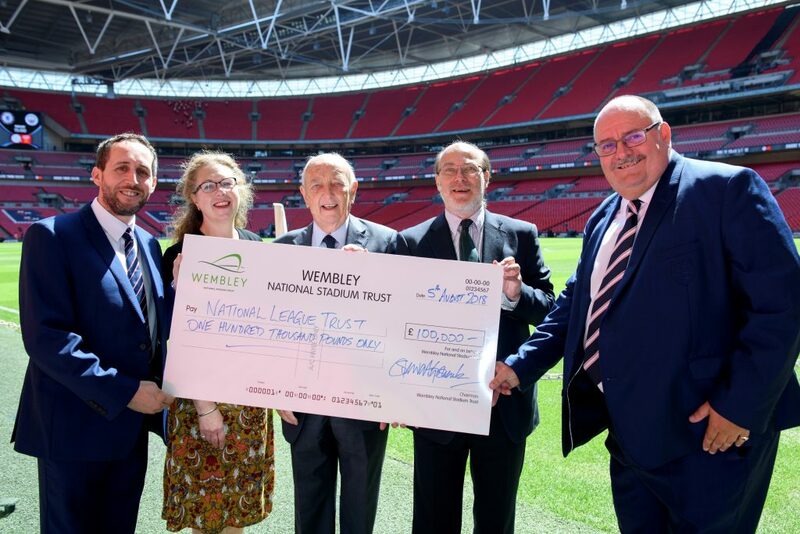 Stewart Goshawk, Chief Executive of the Wembley National Stadium Trust said, “WNST is delighted to be partnering NLT with this programme and providing the funding to support National League clubs up and down the country to increase their offer to girls and women to get involved in football. As a lifelong non-league supporter myself, I know just how deeply clubs at this level of the pyramid are involved in their communities and how they can make a real and positive difference to the lives local people through grassroots sports provision. Wembley National Stadium Trust was born out of the legacy of the rebuilt stadium in recognition of the £120 million from lottery funding provided through Sport England towards the project. In recognition of this award, a legal agreement was put in place so that after five years of operation, the Stadium would donate 1% of its gross annual takings into an independent charitable grant-making trust. Since March 2012 the Trust has supported a range of community sports activities, particularly but not exclusively for young people, encouraging the widest possible participation in football and other sports. COMMUNITY SPORTS ACTIVITIES IN THE LONDON BOROUGH OF BRENT– supporting a wide range of grassroots clubs and organisations for people of all ages and abilities, working across some 30 different sporting activities. LONDON-WIDE – following a very successful programme disability sports programme which ran from 2013-17, they are now working with three National Governing Bodies the ECB, England Netball and England Hockey) to increase the number of girls playing team sport in London. This will run from 2017-2020. To complement this programme, they are also supporting the development and training of a cohort of new female football coaches, through the Capital Women’s Football Partnership, headed by the London FA. ENGLAND-WIDE – working in partnership with the EFL Trust, they support the community trusts of EFL clubs to deliver disability football projects across the country.